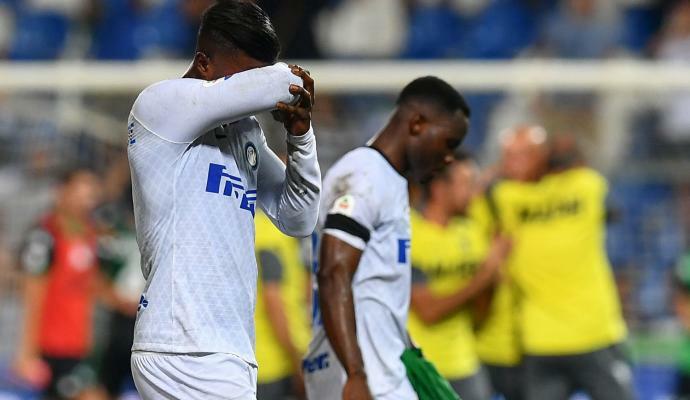 According to today’s Corriere dello Sport, Inter and Real Madrid could be in line for a sensational swap deal involving their star strikers. 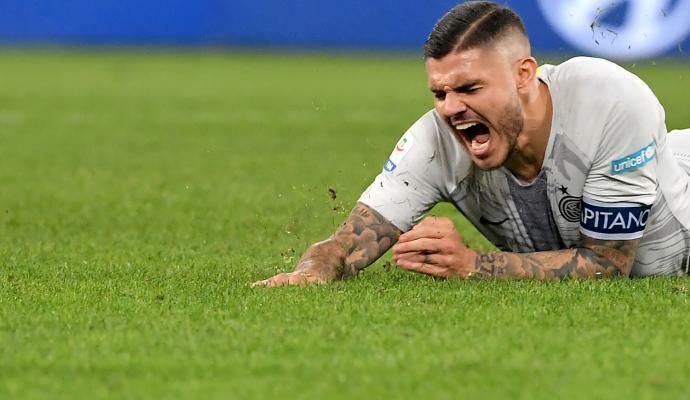 The article states that Inter would be open to doing deal with Real Madrid, that would see Mauro Icardi in the famous white shirts of Madrid, while Karim Benzema could make his way to Milan as part of the deal. 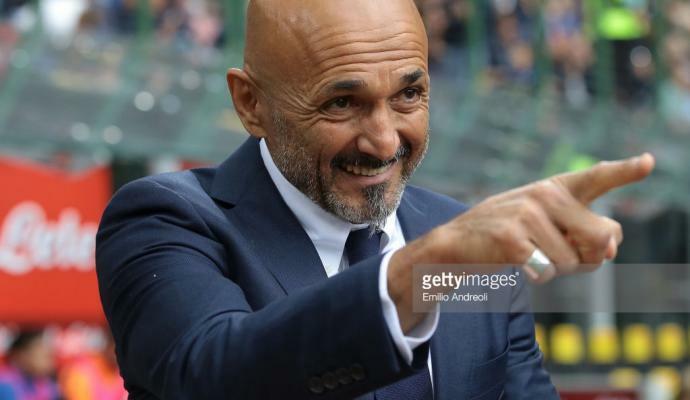 They suggest that for Madrid to tempt Inter they would need to offer some cash as well as Benzema, but that should not be a problem for Los Merengues, who have apparently offered returning coach Zidane a €300m war chest. 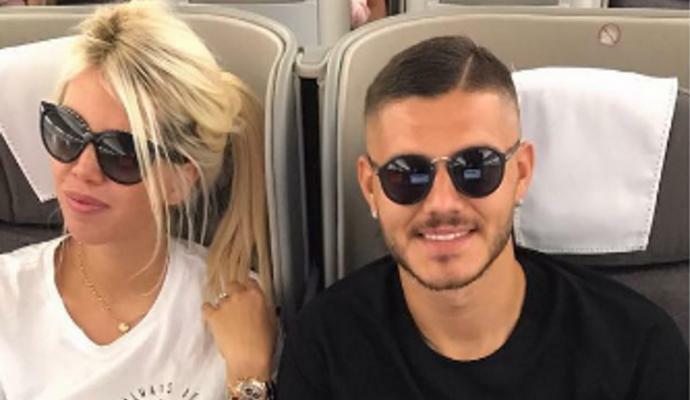 Icardi looks destined to leave the Nerazzurri, since relations between him and the club broke down after the club removed the captains armband from the Argentine striker. 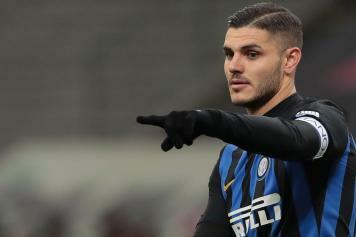 The striker has not been seen playing for Inter since early February and has signed himself off with a knee injury.